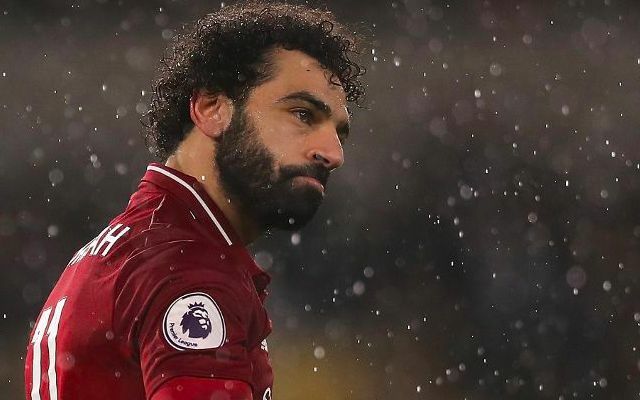 Juventus have been tipped to launch a move for Mohamed Salah in an effort to bolster their attacking ranks this summer. The Egyptian has become no stranger to speculation linking him to Europe’s top clubs on the back of his remarkable 44-goal debut campaign with Liverpool in 2017/2018. Fears of him leaving in the foreseeable future were partially quashed in July 2018 when the forward signed a new five-year deal at Anfield. In doing so, he made no secret of his desire to stay put on Merseyside in order to play a starring role in the club’s resurgence as one of the continent’s elite forces. Italian outlet Tuttosport now claim Juventus are preparing to offer Paulo Dybala plus €50million for the Reds’ talisman. To put Salah’s relatively unrivalled value since returning to England into perspective, he now boasts a record of 64 goals and 24 assists in 86 games across all competitions. He is currently the Premier League’s joint-top scorer with 17 alongside Sergio Aguero and Liverpool’s leading frontman with 20 in just 34 games across all formats. As incredibly talented as Dybala truly is, there are few players whose arrival would currently warrant the club sending Salah in the opposite direction. In terms of monetary incentives, €50million won’t get you very far nowadays.